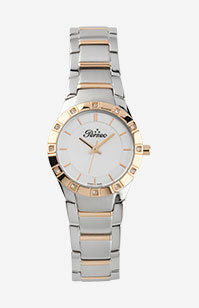 The history of Perseo watches dates back a long time. 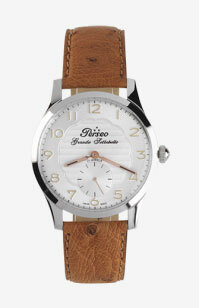 What is certain is that the fame of Perseo watches is due to the first supply of pocket watches for the Italian State Railways (Ferrovie dello Stato) back in 1927. Since then, Maison Perseo has enjoyed remarkable development regarding the business, but above all in terms of its prestige. 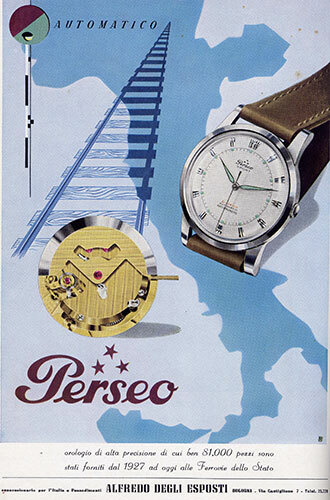 Perseo watches and the Italian State Railways are a very good match indeed, as the watch supply has been virtually uninterrupted to this day, and it still goes on. 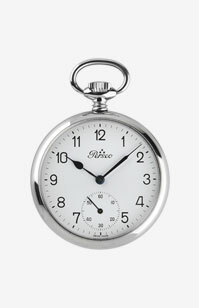 Tens of thousands of watches have been supplied to the Italian Railways since that famous year of 1927. 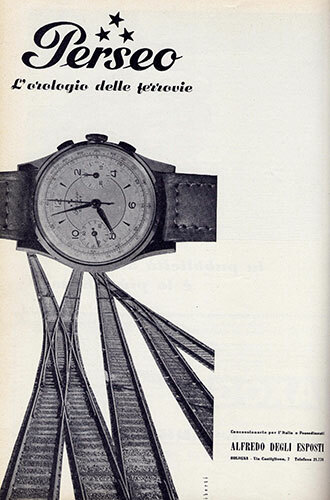 In the 1960s, the Perseo brand was bought by Swiss house Cortébert, and the distribution of the watches was entrusted to the Fernus family, who are still the official distributor of Perseo through their company in Italy. 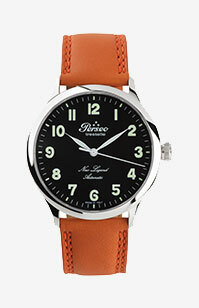 The brand’s name, Perseo, is a guarantee of quality in the universe of watchmaking. The brand owes much of its success to its Italian name. The name Perseo originates from Greek mythology: Perseus is the Greek hero who defeated Medusa. But the brand’s real success is to be traced back to something else. During the Fascist period, foreign words were barely tolerated, if not altogether banned from the vocabulary. 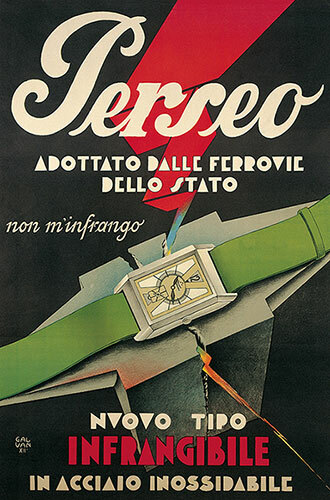 That’s why the owner of the brand, Alfredo degli Esposti – who was awarded the title of Commendatore – had an opportunity to become the Italian State Railways’ (Ferrovie dello Stato) exclusive supplier of watches. 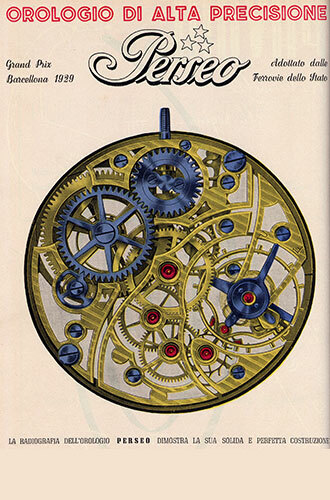 Many other brands (such as Patek Philippe, Zenith, etc.) were disadvantaged by their foreign names. Perseo’s leadership developed further thanks to the efficiency and precision of the Swiss movements, and to a propitious moment in history, as well: around the mid 1930s, owing to the myth of autarky, the bond between Ferrovie dello Stato and Perseo grew increasingly strong. Since the postwar period and up to the present day, Ferrovie dello Stato has favored our products, acknowledging the reliability and prestige of our brand that has always distinguished itself by virtue of its history and renown. Throughout its history, Perseo has supplied watches to the Italian Football Federation (Federazione Italiana Giuoco Calcio, or FIGC ), as well as to Milan public transport company (ATM) and the tramway company in Alexandria, Egypt. At present, it is also the watch supplier of the Turinese Transport Group (Gruppo Torinese Trasporti, or GTT) in the Piedmont region. 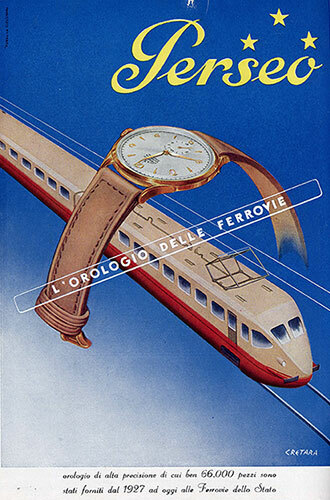 Since 2015, thanks to its by now centennial synergy with the Italian railway world, it undertook a collaboration for watch supplies with the ‘Officine Grandi Riparazioni FS’, that are the flagship in Europe for repairing, modernizing and restoring normal trains and high speed trains. To honor its long and prestigious history, Perseo has set itself the goal of creating wrist and pocket Swiss Made precision mechanical watches, products made according to the principles of classical beauty and elegance, while at the same time keeping the prices competitive. The Perseo collection develops itself in time, like customers taste. In 2013 Perseo Trestelle is born, a Made in Italy line, able to satisfy that clientele that sees the maximum of the design and refinement in Made in italy.